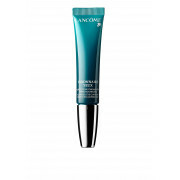 Lancome present Visionnaire Yeux Advanced Eye Contour Perfecting Corrector. A light weight cream that delivers a triple visible action. 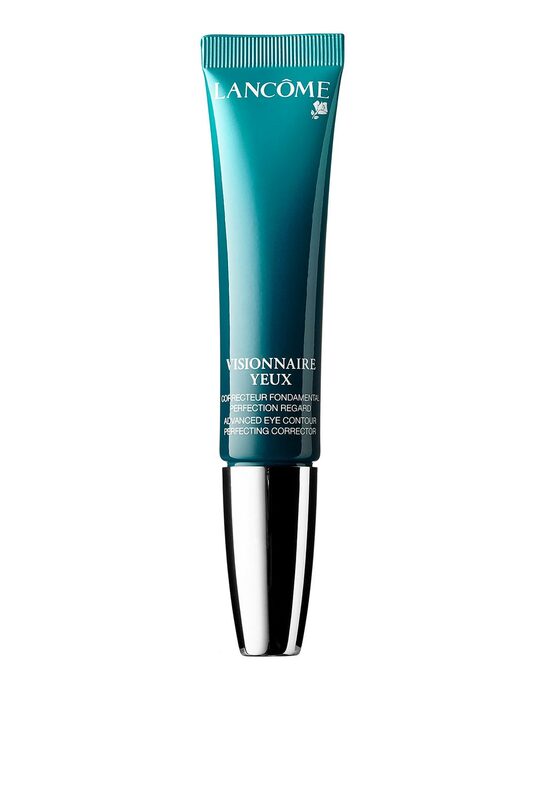 Dark circles appear diminished, wrinkles appear smoother and the eye contour looks and appears more refined.